On May 21, 2018 we flew to Amsterdam, one of our favorite European cities. 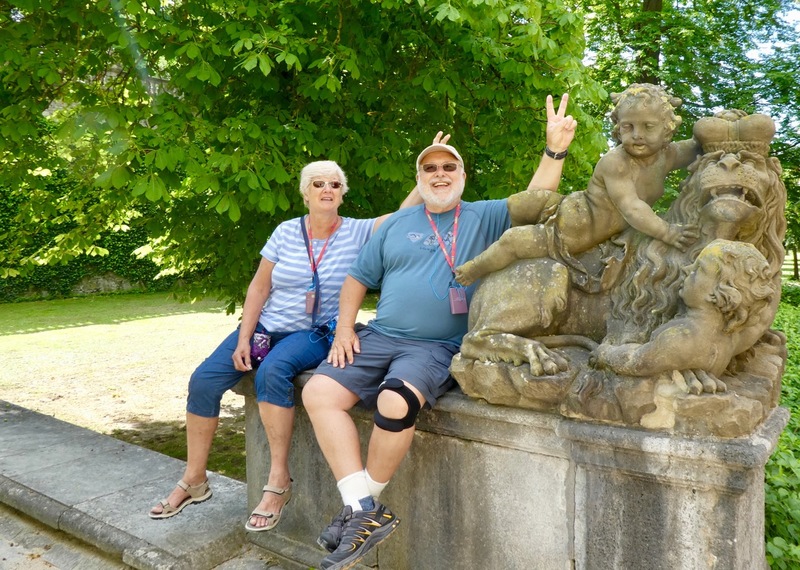 We spent 5 days exploring the city and then on the 27th boarded a river boat to float the Rhine River, transfer to the Main River and via canal enter the Danube until we arrived at Budapest. We flew home from Budapest on June 11. You may be interested in some of our photos and comments that appear in the following 2 links.